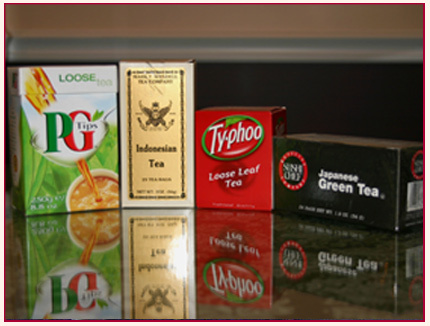 Our extensive tea shop boasts the largest selection of pre-packaged tea brands and blends in New England. If we don’t stock the tea you want, we will be happy to order it for you. From teapots, teacups and accoutrements such as infusers, silver and gold teaspoons, tea towels, cozies and more all can be purchased in one visit to The Tea Leaf Tea Shop. We will also be happy to ship your order.